Hello my fellow plant based lovers !!! So today I’m going to show you my favorite veganized food: burgers. What is veganized? 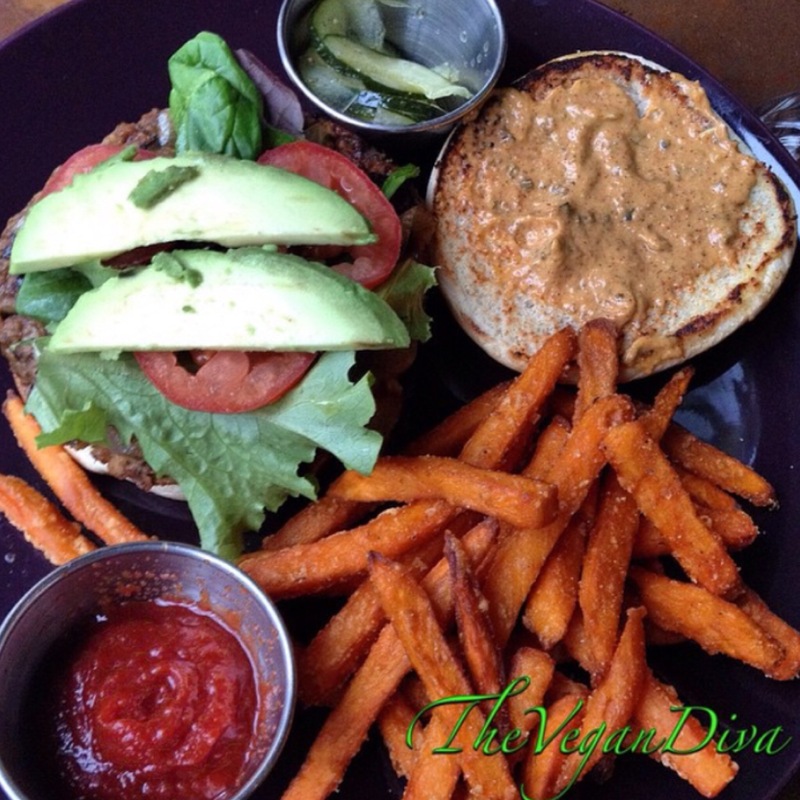 Veganize(d) means to modify something that is non vegan and create a veganized version of it! For example: spaghetti and meatballs, hamburgers, pizza and even ice cream! You can create these dishes by using plant based vegan ingredients. 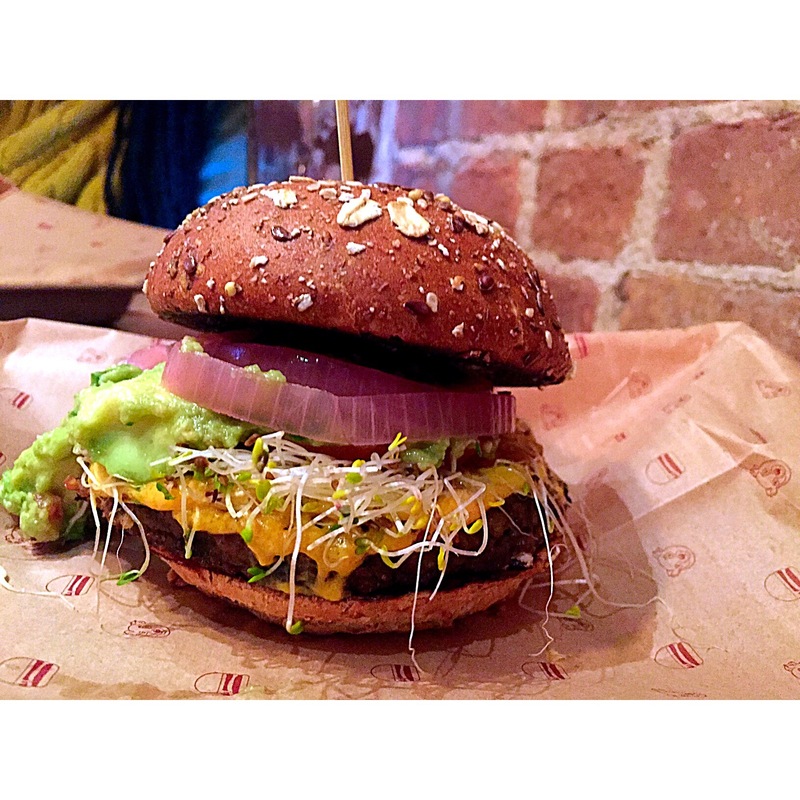 Bareburger is an organic burger spot with many locations throughout New York City that also happens to sell vegan options. Yay! The Guadalupe burger was so delicious with its sprouted bun (they have gluten free options as well) , black bean burger, guacamole, vegan cheese (there’s an up charge for this) , red onion and alfalfa sprouts. They also have vegan based sauces you can ask for as well. Just drooling thinking about it right now. Must try !!!! 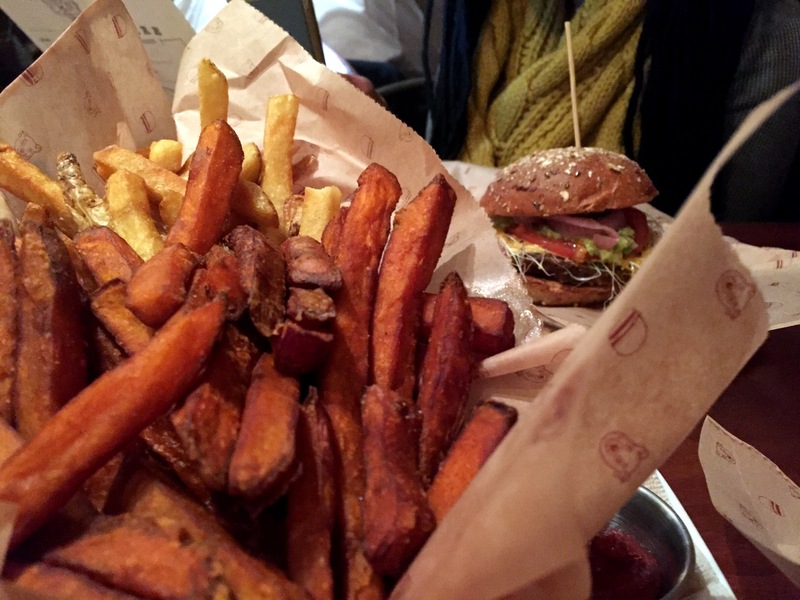 Don’t Forget The Sweet Potato Fries!!!!!!! This. Place. Is. Absolutely. The. Bomb. 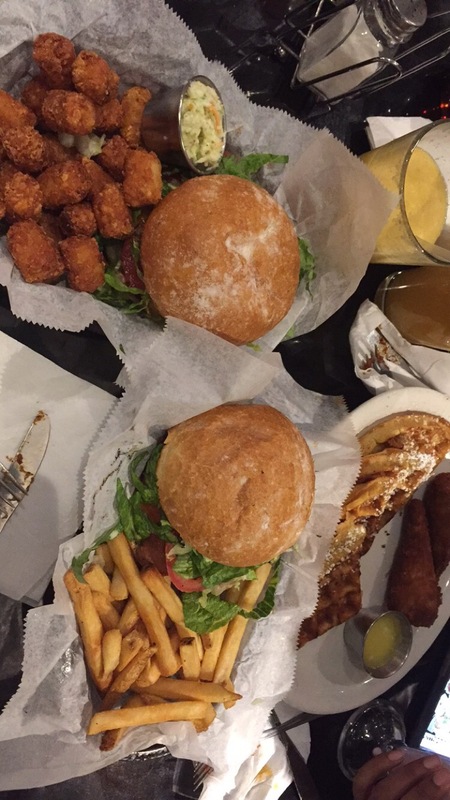 The burgers my friends and I had were absolutely delicious. The chicken and fish filet were absolutely amazing guys. 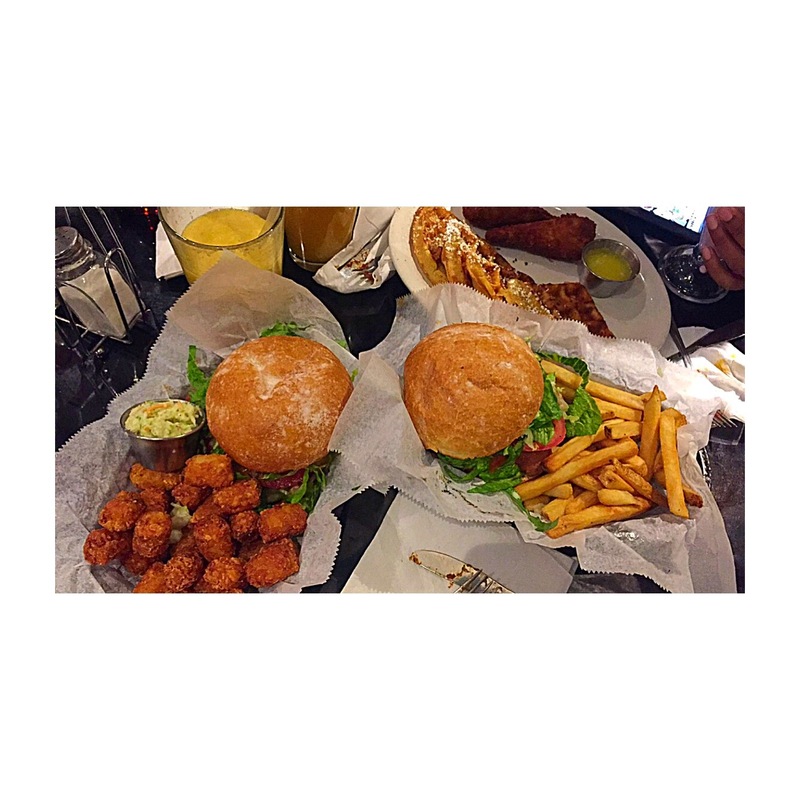 The spicy chipotle sauces and tartar sauces are a must for you to try if you decide to go. They do have gluten free options for those of you that would prefer to stay wheat free. We also have the Chicken and Waffles which I would highly recommend to try whenever you’re in a breakfast mood. Did I forget to mention that they also have tater totssssssss I haven’t had those since I was in elementary school. It just brought back great memories of my childhood. Thank you Champs Diner!!! 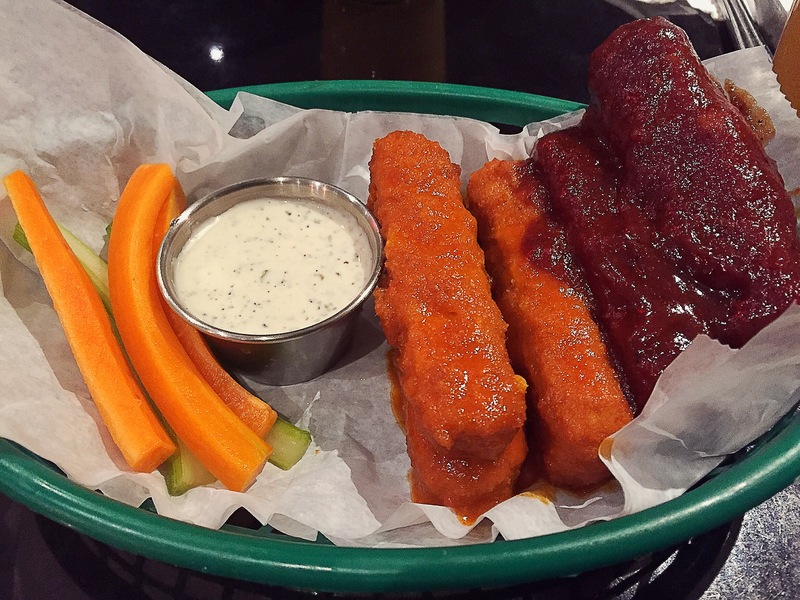 Side bar: Start with these “Bbq Wings” with tartar sauce first and a healthy fresh pressed juice. Let’s get into this burger though!!! 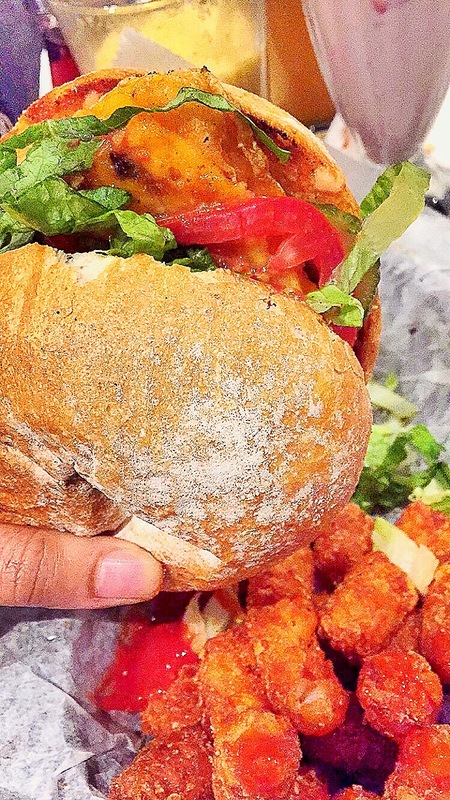 Seasoned Vegan has a great soy based burger that’s out of this world. It’s topped with lettuce, tomatoes, Mrs Beener’s special sauce, a side of raw ketchup and you can also add: Cheddar/Mozarella, Cashew Cheese or Avocado to your burger! Yum! 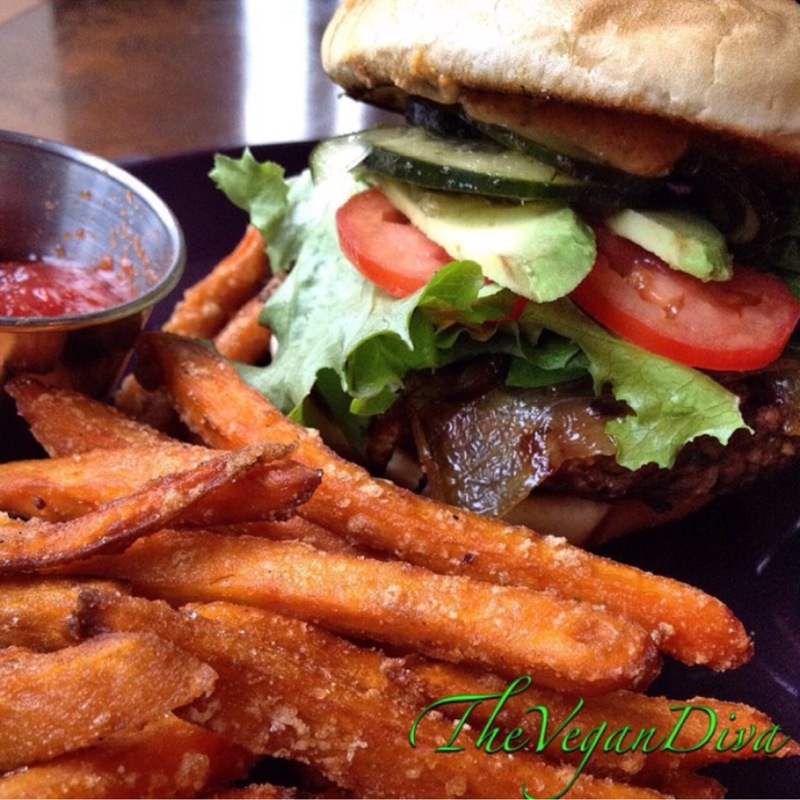 At the time I visited Seasoned Vegan they were serving sweet potato fries [an occasional item]. Doesn’t it look Deeee-lish? Definitely not gluten free but guess what? They have a raw burger for my raw foodies and gluten free peeps!!! 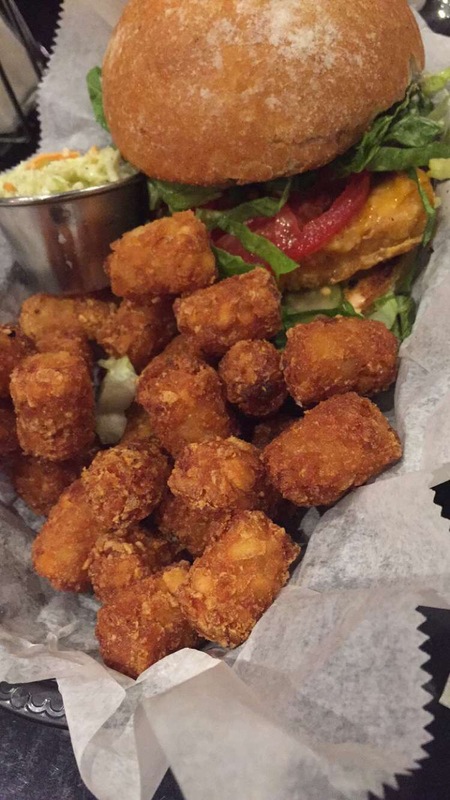 I hope you all enjoyed this post and will get your vegan burger fix like I did!! See you next post!!!! !